Thousands of tourists visit Livingston County every year. From fishing and boating on beautiful Kentucky and Barkley Lakes, to camping, hiking, and biking, as well as enjoying the scenery and activities happening year round at the Land Between The Lakes. Grand Rivers, Kentucky is located on both Kentucky Lake and Lake Barkley at the North Entrance to Land Between the Lakes National Recreation area. 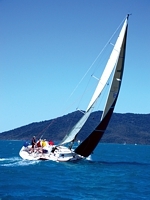 Find Travel information on Grand Rivers, Kentucky including area attractions, events, specials, lodging, dining and more. 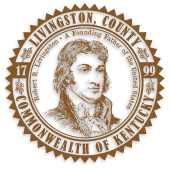 Follow the links below to organizations that provide information to help you and your family experience the beauty and fun that is all part of Livingston County.